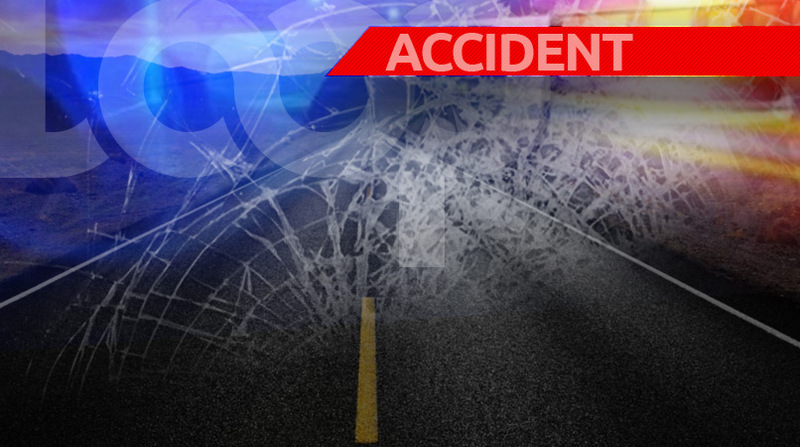 A six-year-old boy narrowly escaped with his life after he was struck by a car in Santa Flora on Saturday morning. 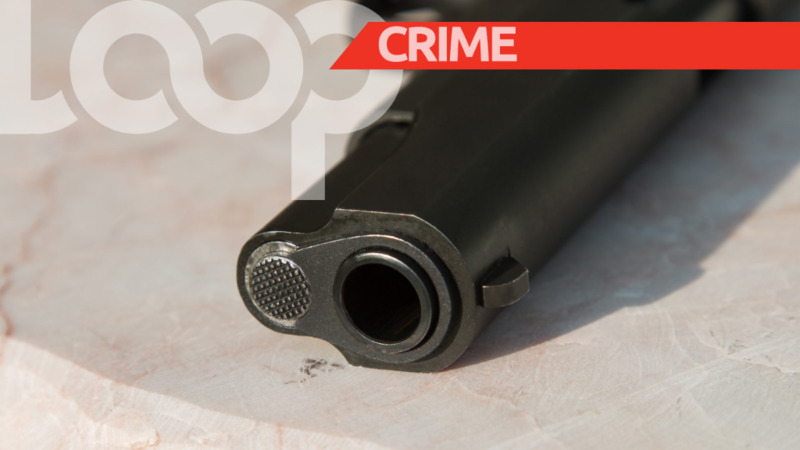 The victim was said to be in the yard in front of his home at Francis Trace, Santa Flora, with his 63-year-old grandfather, when at about 9:00 am on Saturday, he came into contact with a white Nissan B15 motor vehicle. 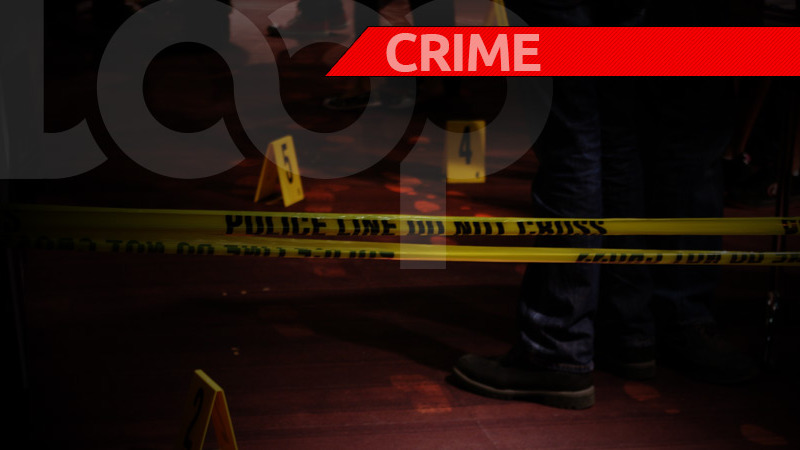 Police were told that the 63-year-old man and his grandson were about to cross the SS Erin Road, in the vicinity of Caesar’s Bar. The two were going to fly kites. 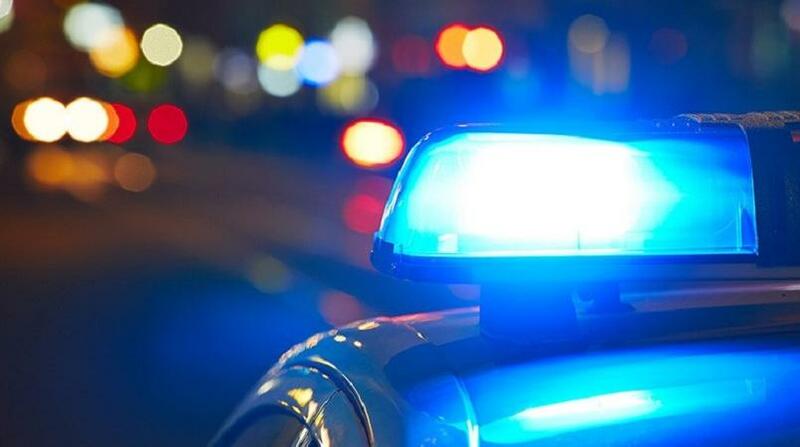 The police were told that the 63-year-old man told the six-year-old not to move, as he was speaking to his brother at the time. However, the child opted to cross the roadway despite the instruction. It was here that he was hit by a car. The young boy was rushed to the San Fernando General Hospital where he was treated and kept for observation. Thankfully, his injuries were not said to be life-threatening. Sgt Sobie is continuing inquiries.